My latest phone call on the morning of Monday Dec. 3 to the Associated Press office in New York brought the following results: The answerer, upon hearing my name, immediately connected me to Corporate Communications, where I spoke to the same woman I spoke with the previous Monday, Nov. 26. I identified myself and told her I had re-sent the first email from Nov. 8 (rather than the second one from Nov. 14) as she requested but did not receive any acknowledgment of receipt from anyone. She said she forwarded it to the proper parties, but had not guaranteed there would be a reply. In answer to my persistent questions, to which she finally gave her name as “Lauren,” though she would not give me a last name, she added the information that the email was forwarded to “the journalist and the news editor.” Lauren would not reveal the name of the news editor. She also would not answer whether AP was getting other emails and phone calls about this subject. She said to this, and so many other questions, “I can’t tell you that.” Thus the road forward on this issue is being “stonewalled” by the guilty. As we know, they are able to write and publish tons of prose about the impossible stories of the “survivors” of the “Holocaust,” but go deaf, dumb and blind when it comes to answering simple questions of fact concerning these stories. Let’s take a look at what they are actually guilty of. 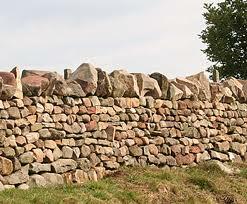 Stonewalling: To refuse to answer or cooperate (esp. in supplying information). 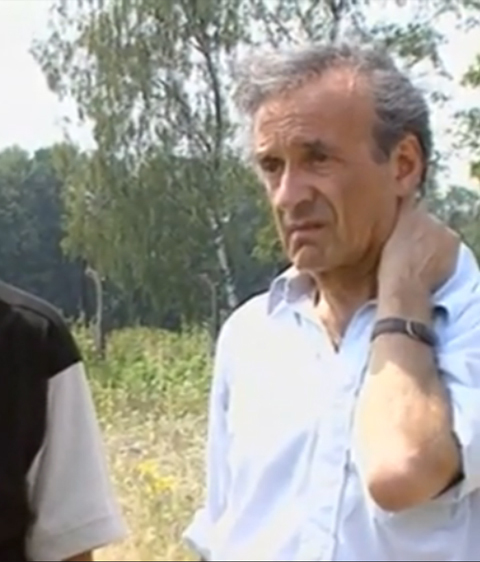 I have asked for further elucidation from reporter Verena Dobnik about her vaguely-worded but pointed reference to seeing a “death camp” tattoo on the left arm of Elie Wiesel during an interview session … that has never been seen by anyone! Yet, not a single further word has come forth from her. 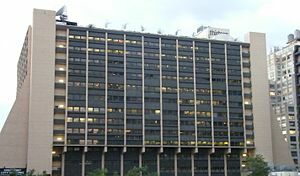 Journalistic scandals include: plagiarism, fabrication, and omission of information; activities that violate the law, or violate ethical rules; the altering or staging of an event being documented; or making substantial reporting or researching errors with the results leading to libelous or defamatory statements. All journalistic scandals have the common factor that they call into question the integrity and truthfulness of journalism. These scandals shift public focus and scrutiny onto the media itself. Because credibility is journalism’s main currency, many news agencies and mass media outlets have strict codes of conduct and enforce them, and use several layers of editorial oversight to catch problems before stories are distributed. A fabrication is a lie told when someone submits a statement as truth, without knowing for certain whether or not it actually is true [or knowing for certain it is not true]. Although the statement may be possible or plausible, it is not based on fact. Rather, it is something made up, or it is a misrepresentation of the truth. Examples of fabrication: A person giving directions to a tourist when the person doesn’t actually know the directions. Often propaganda is fabrication. A form of communication that is aimed at influencing the attitude of a community toward some cause or position by presenting only one side of an argument. Propaganda is usually repeated and dispersed over a wide variety of media in order to create the chosen result in audience attitudes. To lie is to deliver a false statement to another person(s) [by speaking or writing] which the speaking/writing person knows is not the whole truth, intentionally. Does Verena Dobnik’s reporting of seeing a non-existent tattoo on a famous fabricator’s arm amount to a journalism scandal? Yes, by all criteria it does. But if no one cares, it will continue to pass unnoticed. 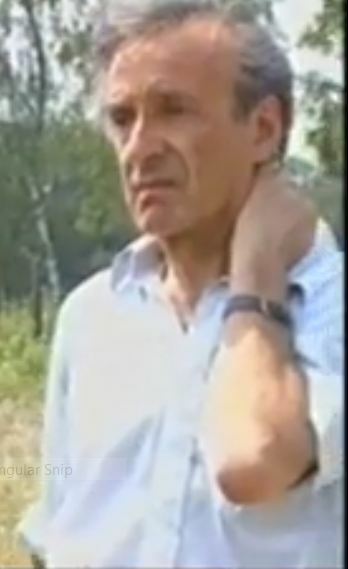 One thing people need to keep in mind: If Verena Dobnik really had the experience of seeing Wiesel’s tattoo, as she claims, she would certainly be prepared to come forth and verify it, in the form of some kind of statement. That she doesn’t, and that her news editor and the AP are also “stonewalling” this question, tells us in no uncertain terms that she is guilty. This website, Elie Wiesel Cons The World, charges Verena Dobnik with committing journalistic fraud, of intentionally lying in her reported interview with Mr. Wiesel about seeing his tattoo … and 2) in like manner her news editor is guilty of allowing her false claim to go past the checks that should have been performed, and 3) the AP is guilty of covering up the crime, rather than investigating it, once it was brought to their attention. 4) Lauren in Corporate Communications is guilty of “following orders” to enable the cover-up to continue. I understand she is “just doing her job” — like all those concentration camp guards that Wiesel and Dobnik like to condemn. This would be an excellent case if there were a lawyer that would undertake it. There are a few attorneys who will act as defense counsel in holocaust-related cases, but none who will go on the offense. The simple demand would be, “Show us the tattoo! It’s very easy to defend yourself, so why don’t you?” The silence in the face of that request tells us, by simple deduction, there is no tattoo. Thus we should keep the letters, emails ([email protected]) and phone calls (1-212-621-1500) going, and post these blogs around the Internet and to email contacts. 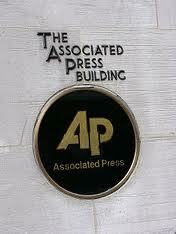 Don’t let the AP off the hook.